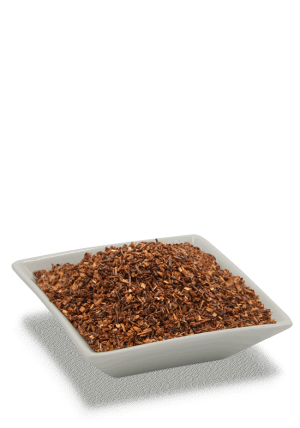 Vibrant red liquor with syrupy body and tart sweet finish. 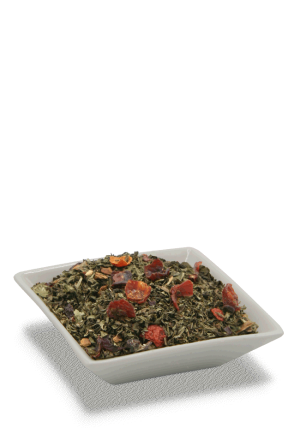 Mellow green tea with refreshing spearmint and subtle spices. 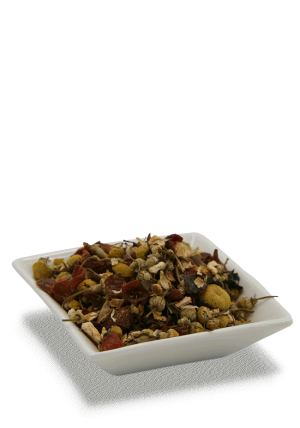 Take a deep breath and enjoy this naturally sweet blend of cinnamon, turmeric, licorice, and spice. 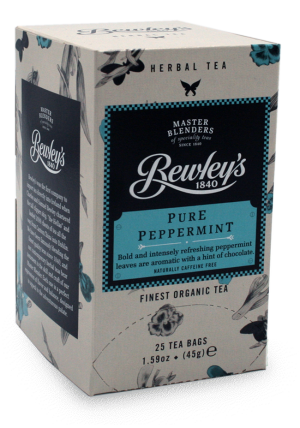 Aromatically bold and intensely refreshing peppermint leaves with a hint of chocolate. 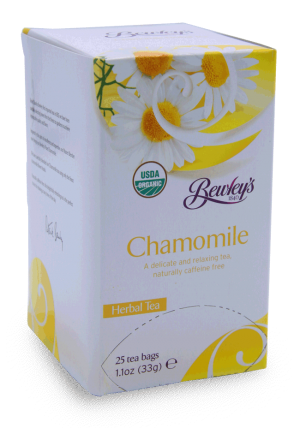 Carefully blended using only the finest chamomile flower heads. 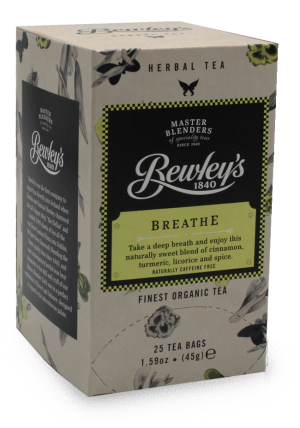 This delightfully refreshing tea is the perfect choice for relaxing at any time of the day.